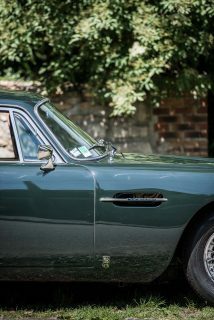 It can’t exactly be said that Aston Martin was seeking a lift when it announced the DB6 at the 1965 London Motor Show. Rather, it was a relief from lift of the aerodynamic kind that figured as a raison d’être for the new car. 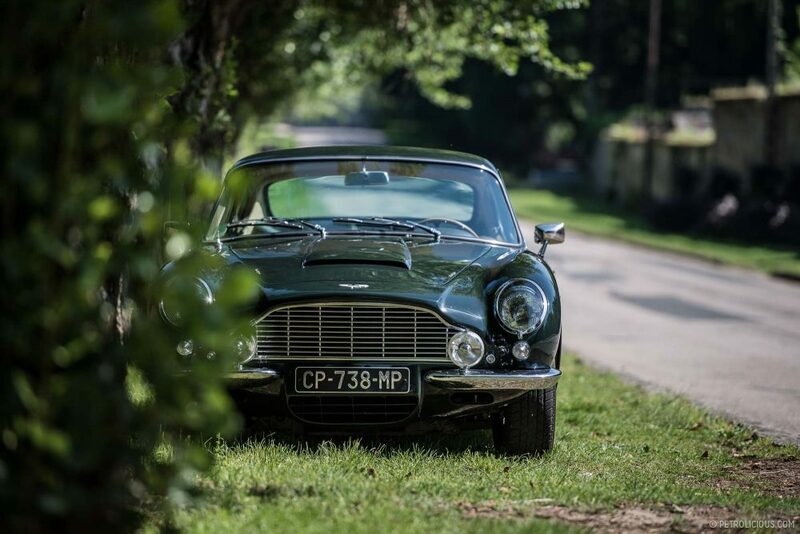 The outgoing DB5 was a rollicking automobile, not to mention its stature as a screen star, being James Bond’s equivalent of the Lone Ranger’s Silver. 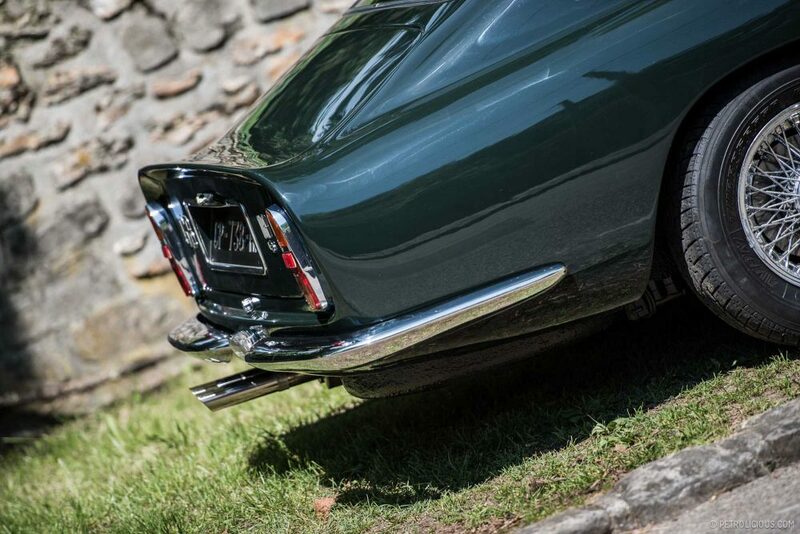 But like the Chevrolet Corvette Sting Ray, the DB5 tended toward rear-end lightness at high speed. Neither in England nor in America was this characteristic considered desirable. 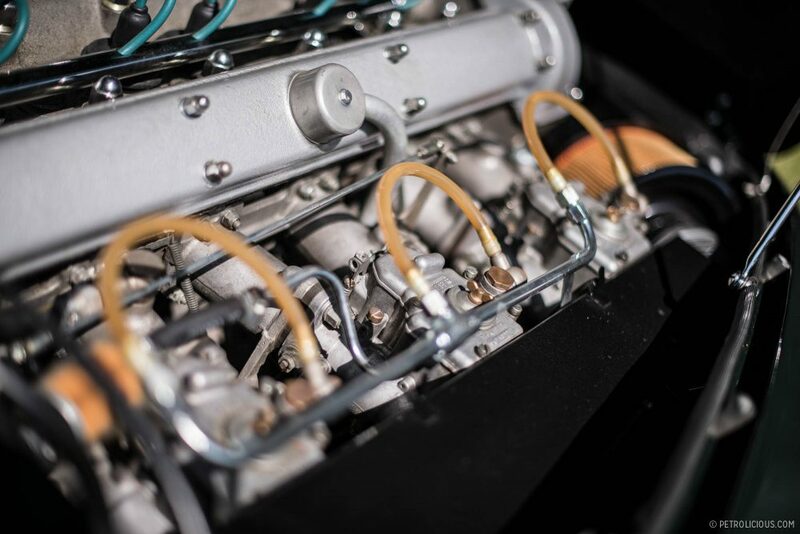 The DB6 dispensed with the Superleggera tube-steel chassis of the DB5, adopting instead unitized construction and adding a Kamm tail to increase rear downforce. 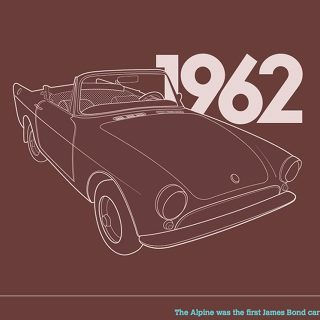 The wheelbase increased to 101.7 inches, overall length grew to 181.8 inches, and the roofline now crested at 53.5 inches. Weight was held in check at 3250 pounds. 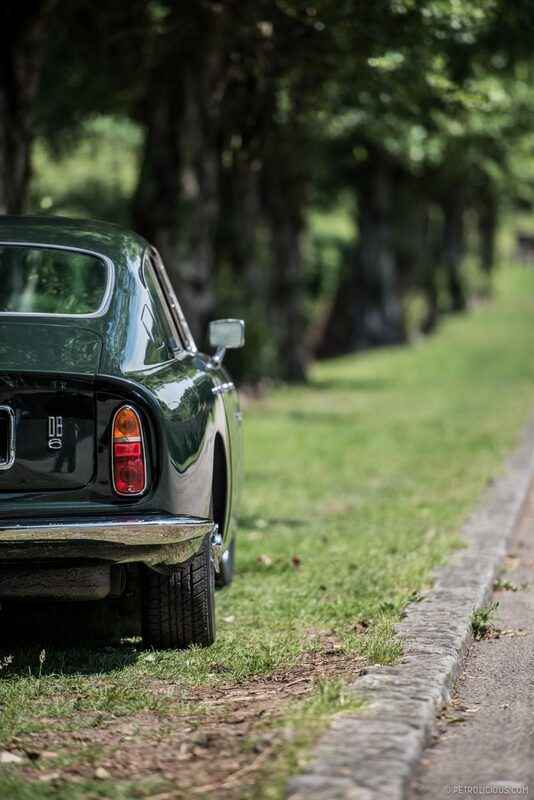 Front and rear bumpers were split, providing elegant touches, and in the front valance the revised opening for the oil cooler was much more discreet; yet, while the DB6 was handsome in appearance, it couldn’t match the Jaguar E-Type or the Sting Ray for being on the cutting edge of design. It had plenty of everything else, though, including pedigree. 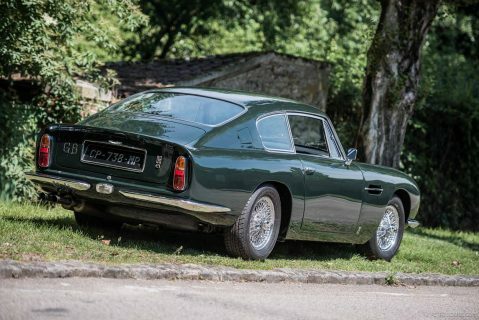 Only six years before, Aston Martin had won the 24 Hours of Le Mans with drivers Carroll Shelby and Roy Salvadori. 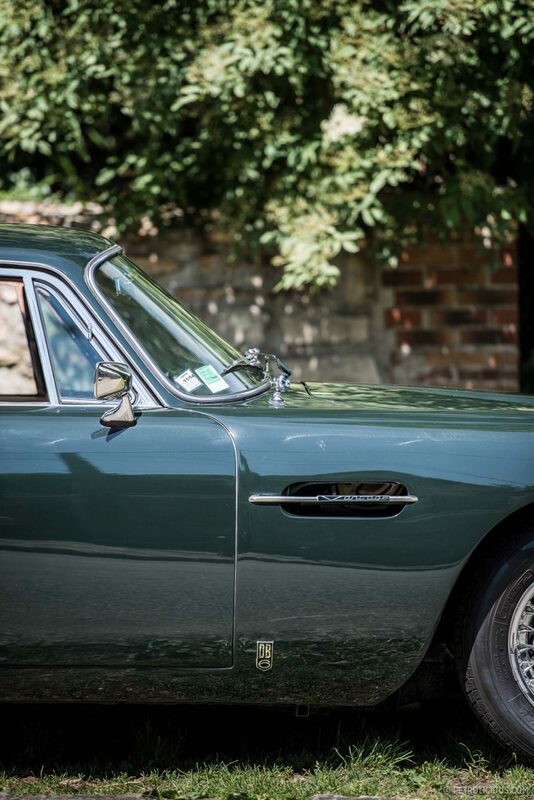 Aston was the smallest company ever to accomplish this feat and remains so today. 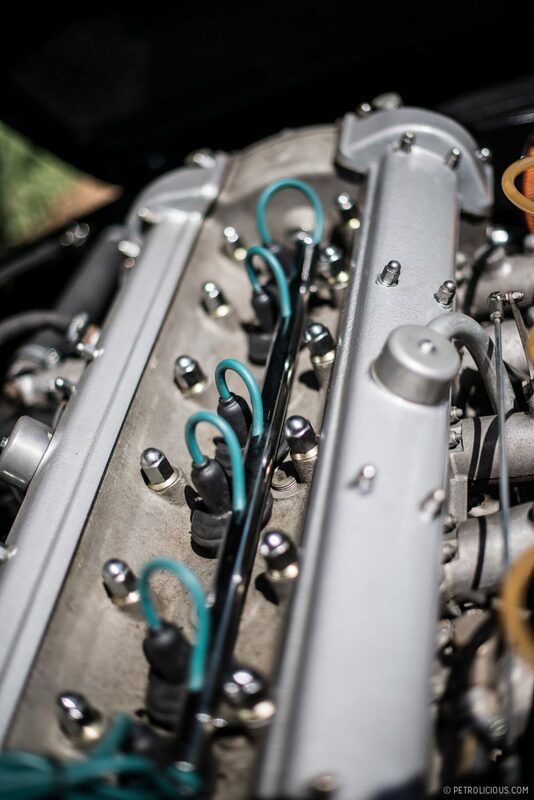 Under the DB6’s hood was a 4.0-liter inline six-cylinder engine with dual-overhead camshafts, and it produced 282 horsepower at 5500 rpm, while 280 pound-feet of torque was delivered at 4500 rpm. 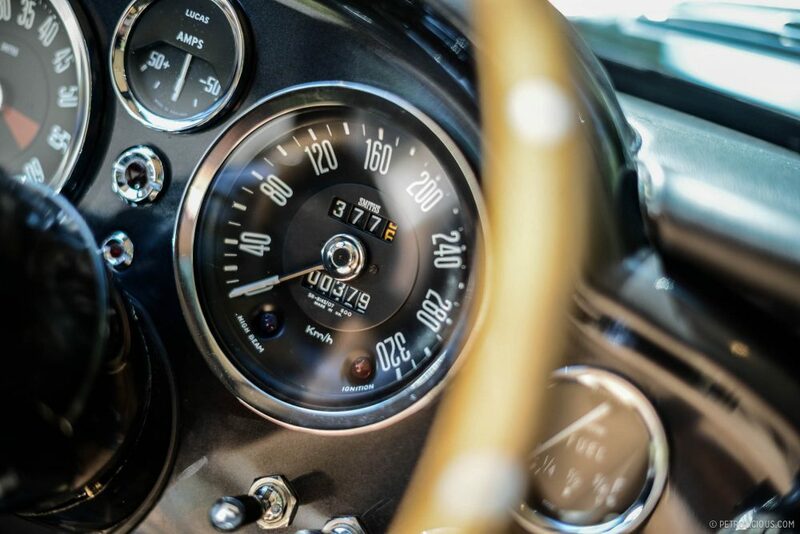 Aston Martin’s website cites performance of 0 to 60 mph in 6.1 seconds and a top speed of 148 mph. 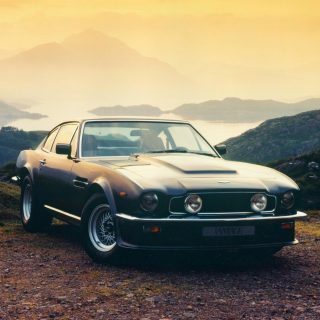 The optional 325-horsepower Vantage engine had three Weber carbs and a high-compression 9.4:1 cylinder head, but no performance figures are given. Buyer could choose either the ZF 5-speed manual transmission or Borg-Warner 3-speed automatic. 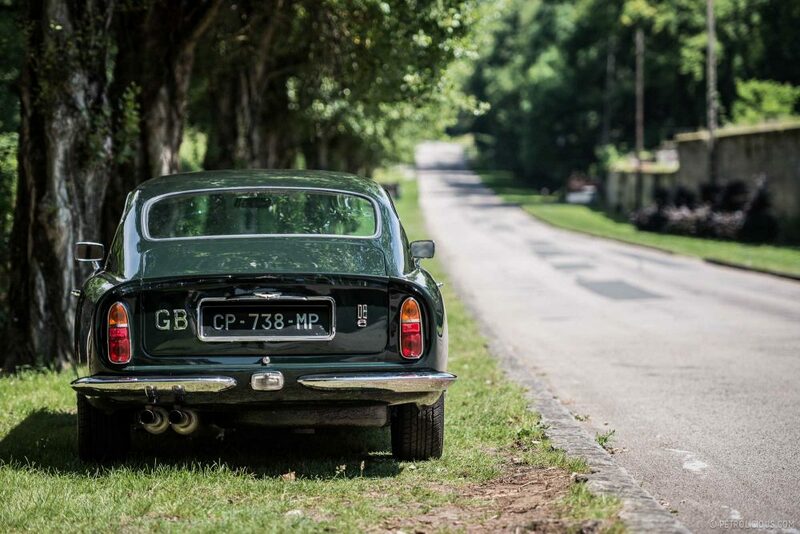 The live-axle rear end was hardly state-of the art, but every measure was taken to mitigate the setup’s worst characteristics, and the four-wheel disc brakes stopped the car with authority. 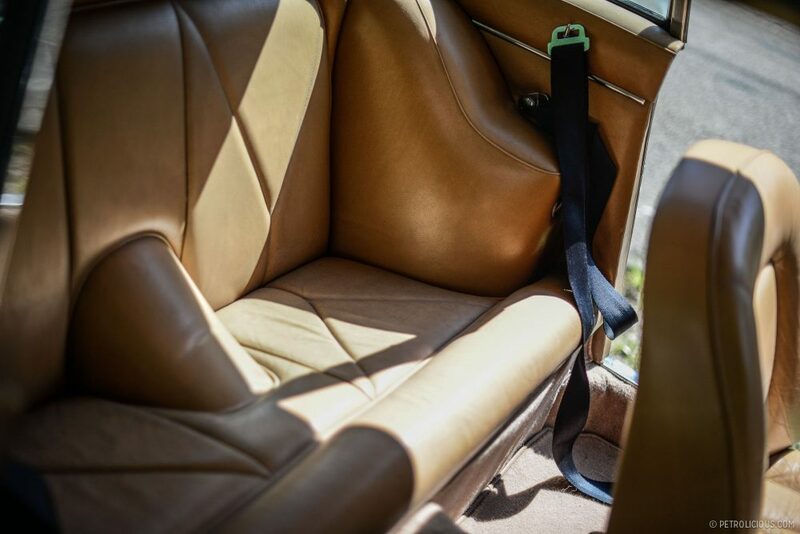 Indeed, the DB6 offered an excellent powertrain and predictable roadholding, but it also distinguished itself by providing delightful interior accommodations. 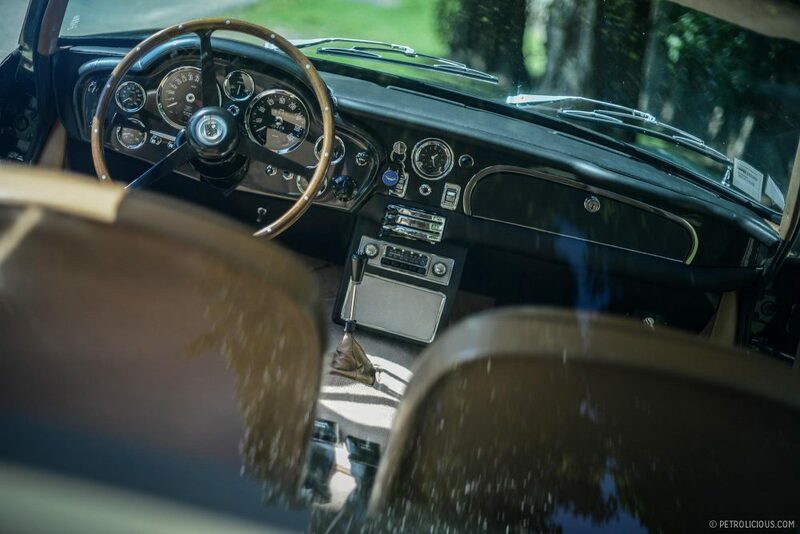 The instrument panel and dashboard, for instance, were a wonder to behold. To American eyes, such elaborateness suggested this thing could fly to the moon. 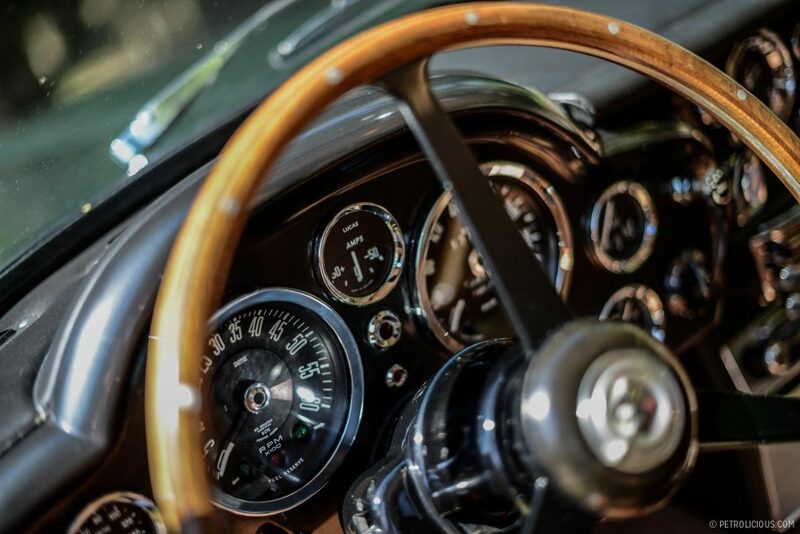 The cluster, which mimicked the shape of the front grille, contained a slew of gauges and knobs; the driver holding the huge wood-rimmed wheel–power-assisted rack-and-pinion steering gear waited at the other end–would have felt himself commanding a machine of majestic precision. 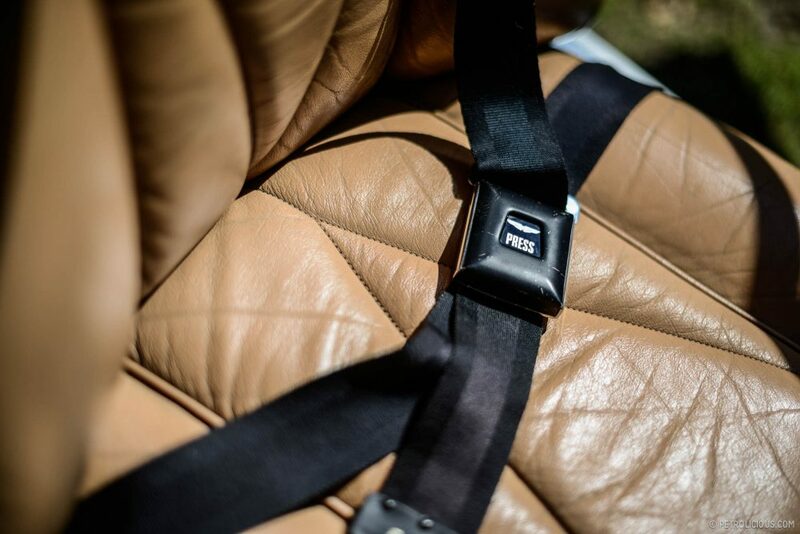 And to everyone inside the cabin, the Connolly leather upholstery and Wilton wool carpets would also have imparted a feeling of command and exclusivity. 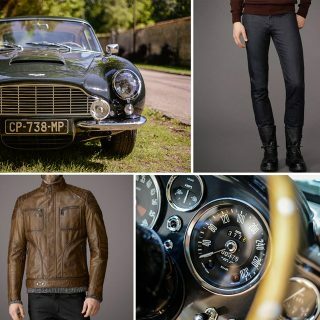 A very few privileged buyers–the model Twiggy, the Beatle Paul, the Stone Mick, and Prince Charles among them–could purchase the DB6 coupe for £4998 ($16,600) and the convertible for £4194 ($14,000). 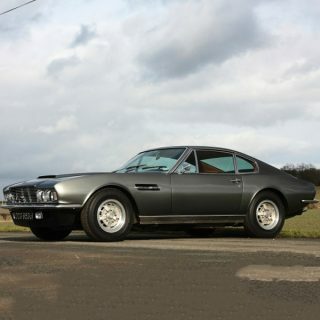 However, the Kamm tail provoked resistance from gentlemen who had traditionally shown predilections for Aston Martins, and just 1967 examples were produced before the run ended in January of 1971. The Mark II version with flared fenders and wider tires had made its debut in 1969. 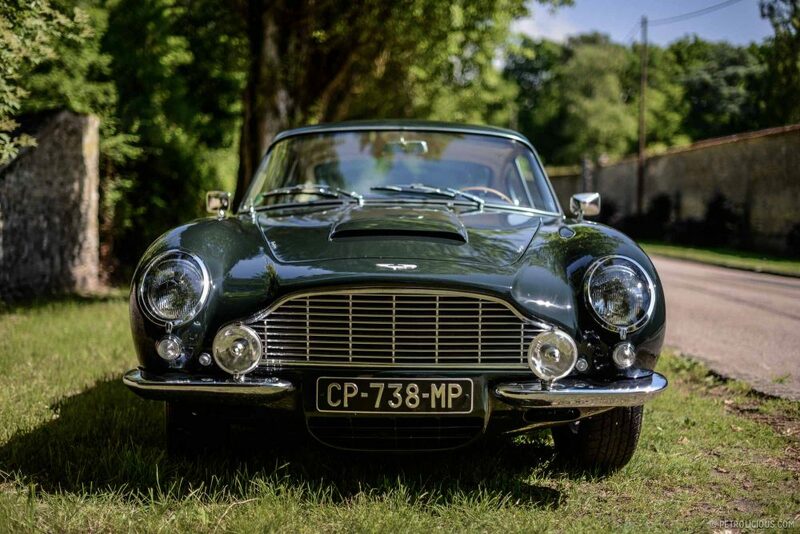 Meanwhile, among convertible versions, the one introduced on the new chassis at the 1966 London show succeeded the approximately three-dozen modified DB5 leftover cars initially sold as the DB6 Volante. Today, these short-wheelbase cars are worth the most. 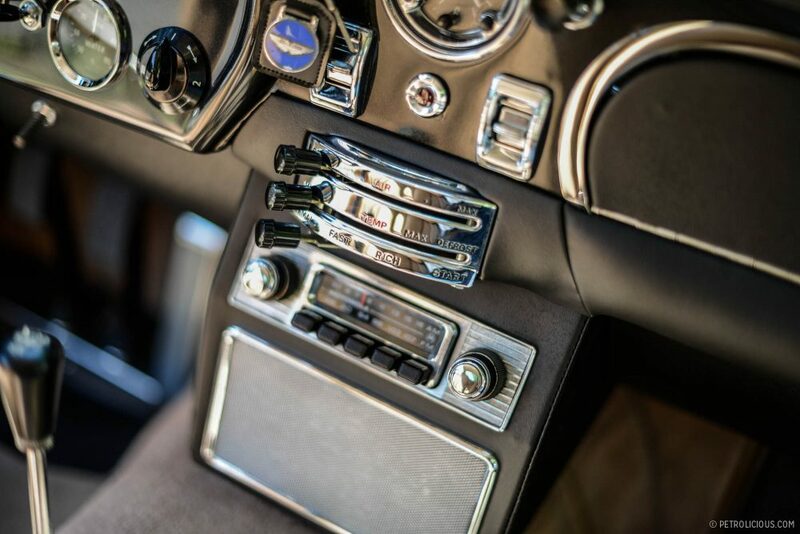 Ironically, the lift that the Kamm-back reduces and ire that it provoked have helped make these cars much more collectable. 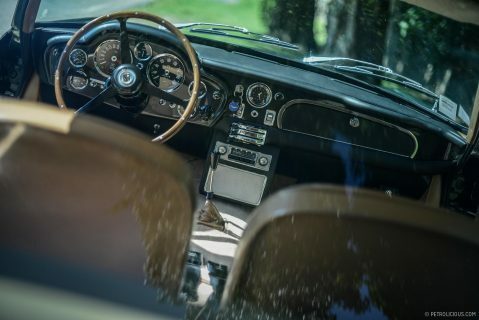 Thank you to Historic Cars of France for letting us photograph the car. Journal Tag! 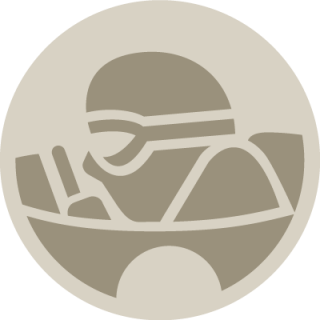 You're It, Go Travel! 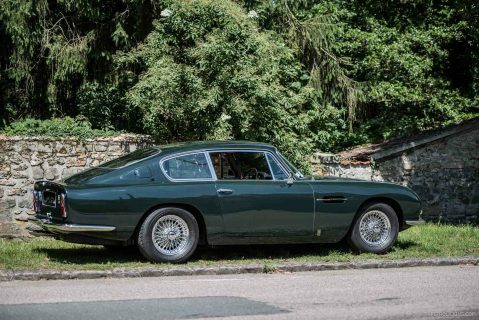 That page misses out on the the original DBS that ran alongside the DB6 http://www.astonmartin.com/heritage/past-models/dbs. 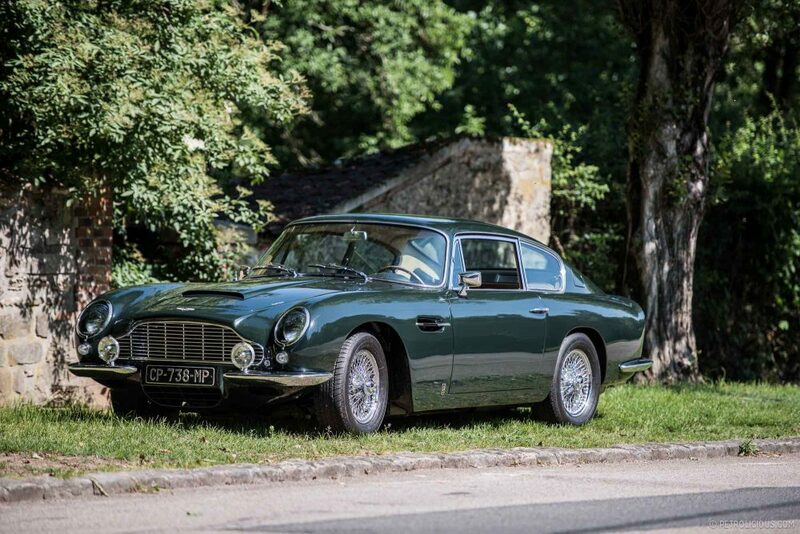 Also the six cylinder car was continued after the DB moniker was dropped. 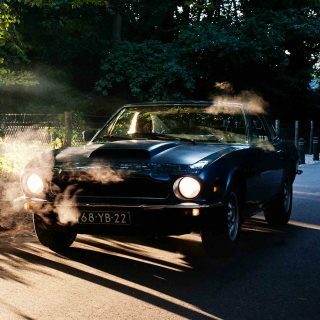 70 cars were built with the single headlamp front of the AM V8 and six cylinder engines. 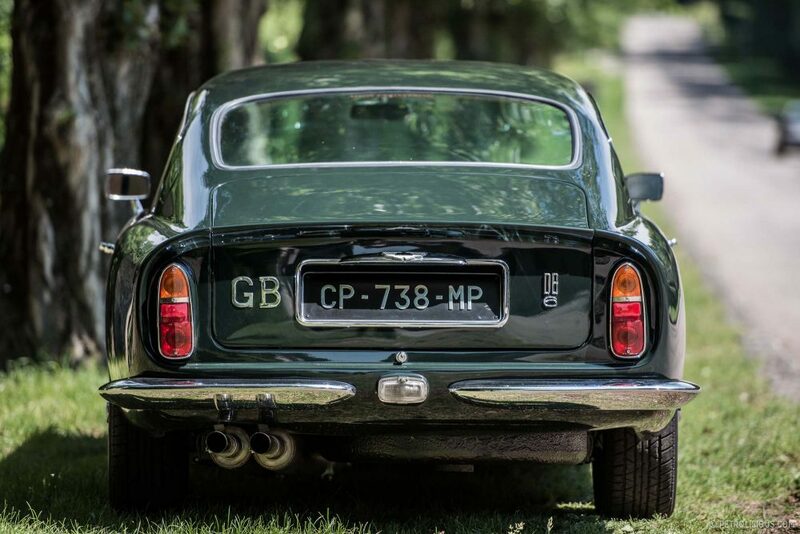 They were known simply as Vantage. the original DBS was a beauty. As a former DB4 owner, and then a quasi-DB5 owner via my father’s car, I can assure you that these were some of the most overrated cars ever. 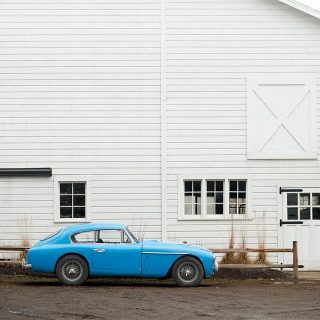 Lovely as they were, the factory’s horsepower and top-speed figures were sheer fantasy. @yoav don’t sweat it. Everyone an expert. Great article and beautiful shots. Keep writing.